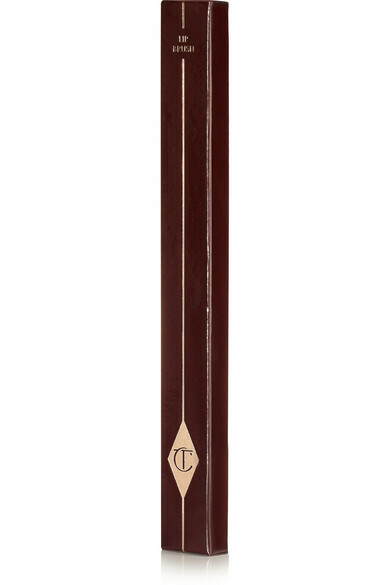 "No painter can create a masterpiece without the right brushes," says Charlotte Tilbury of her artist-inspired tools. 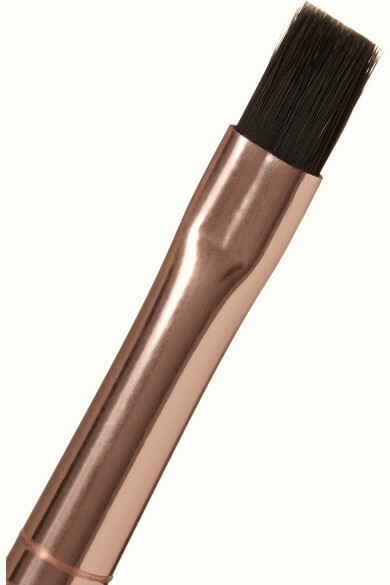 This lip brush's hand-pulled bristles are square-ended to allow for precision application right into the corners. Its sustainable wooden handle is faceted to stop it rolling off your vanity table, too.